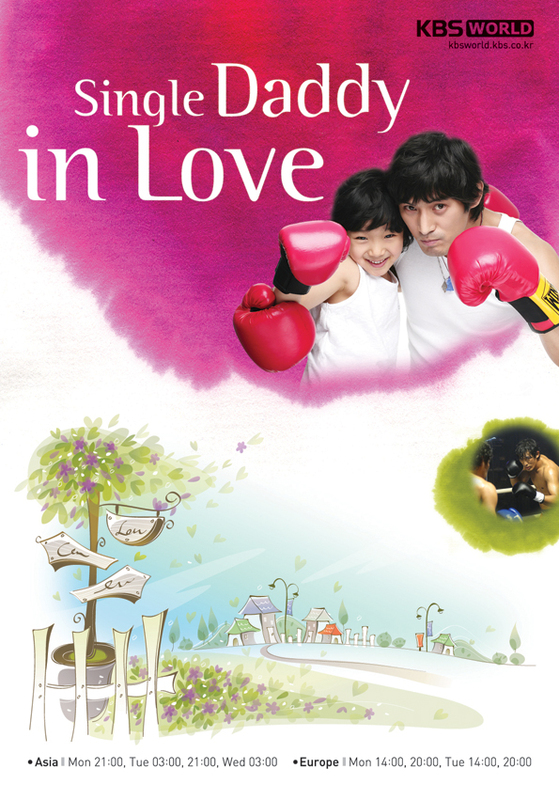 "Single Daddy in Love" takes over the KBS2 Mon. & Tues. 21:55 time slot previously occupied by "Cruel Love" and will be replaced by "Formidable Rivals" on April 14, 2008. Kdrama Nov 02 2018 8:28 pm The most annoying lead actress ever (or the character that is)!! I barely made it to the 3rd episode! nikka Oct 25 2015 8:28 am I'm already at episode 9. But i don't want to continue coz, it's look like the yoon so yi won't go to America anymore. Coz of kang poong ho sudden cancer attack and kang san is in danger also. i really hate yoon so yi story's written. how come she still received a love and care from jeon ki suk despite of her being irresponsible mother to kang san, a wants to be a responsible and loving mother to jeon ha ri.. i just feel sorry to kang san, kang poong ho and ha ri.